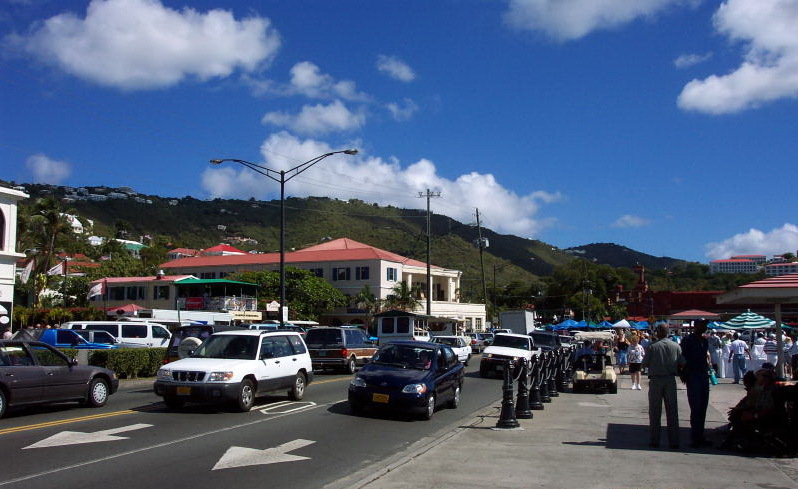 CHARLOTTE AMALIE – A 27-year-old man was shot in the head while riding in a vehicle near Four Winds Plaza that came under gunfire in the early morning hours Sunday, according to the Virgin Islands Police Department. Police were alerted at 5:20 a.m. Sunday September 13 that a man was being treated at the Roy Lester Schneider Regional Medical Center for a gunshot wound to the right side of his head, the VIPD said. The injured man told police that he was sitting in the back seat of the vehicle about 5 a.m. Sunday when gunshots suddenly erupted and a projectile penetrated the rear glass as the vehicle he was in left the parking lot at Four Winds Plaza. The man was taken immediately to the Roy Lester Schneider Regional Medical Center after being shot, police said. The shooting is under investigation by the Criminal Investigation Bureau. No further information was available from the police.